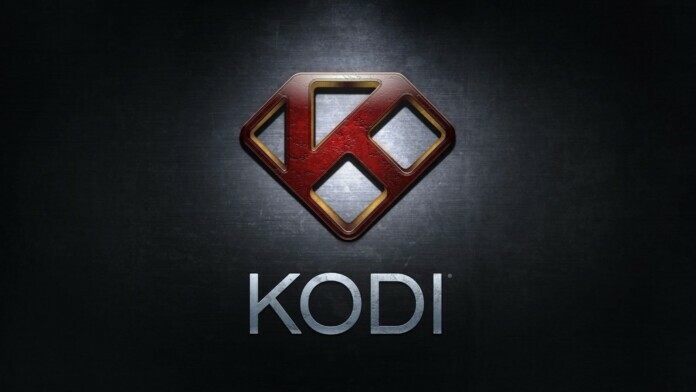 You’ve probably heard that Kodi has been battling some legal issues in the past. As a response to those issues, Kodi doesn’t allow installation of third-party addons by default. However, this doesn’t mean that you shouldn’t count on the helpful community of Kodi developers. A quick visit to this application’s Settings will reveal how to enable Unknown Sources on Kodi. As you’re about to see, this process is incredibly simple and takes only a few moments of your time. And we’re going to show you how this is done on Kodi 18 Leia. However, the same process applies to earlier Kodi versions as well. So, here’s how to enable Unknown Sources on Kodi. You need to click on ‘System’ on the right side of the screen. 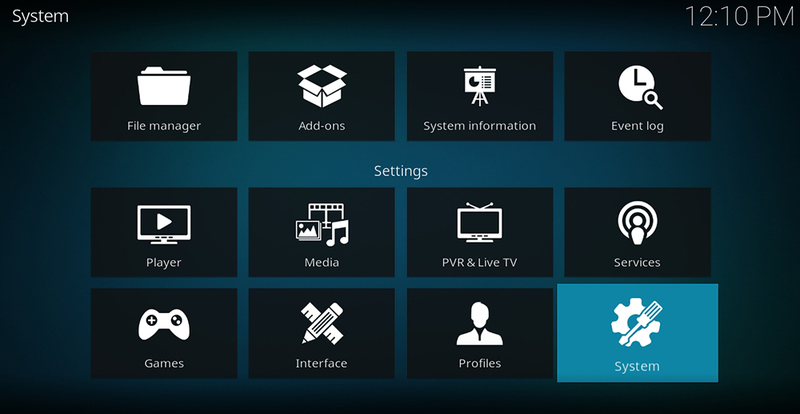 Please note that this option is called ‘System Settings‘ in earlier Kodi versions. That’s it! You have enabled Kodi to install third-party addons. There are lots of popular Kodi addons out there, and we recommend you to try some of them. As you will see, the process of installation of those addons will go without a single error. Enjoy! We know there are plenty of passionate Kodi users out there, looking for the best way to enhance Kodi. This is why we also bring you a list of articles that you’ll certainly find to be helpful. Take a look. We hope you’ve found this short guide to be useful. In addition, we hope that you have learned how to enable Unknown Sources on Kodi. Remember that this is an important prerequisite for installing any addon made for Kodi. If you think other Kodi users might benefit from reading this article, why not share it on the Web? And don’t forget to follow TechNadu on Facebook and Twitter.